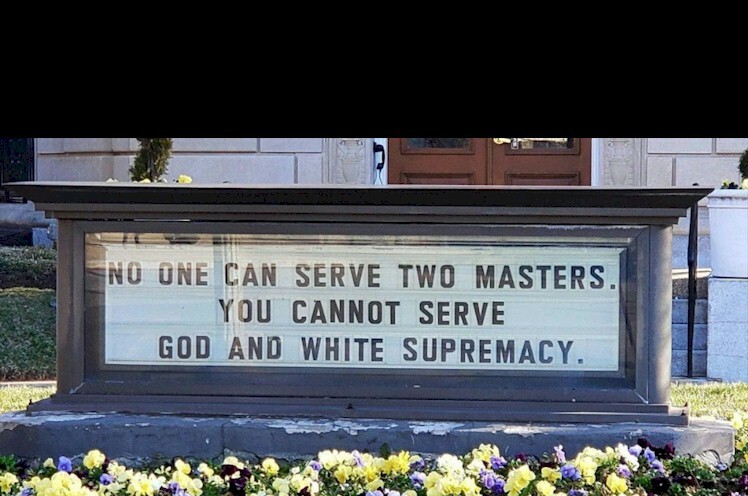 Racism white supremacy is a religion. And that religion has a god. What is the god of the religion of racism white supremacy? They are their own gods.